The past few weeks have witnessed the entire tech industry gauging the true extent of the damage inflicted by the recently discovered duo of processor-level vulnerabilities viz. 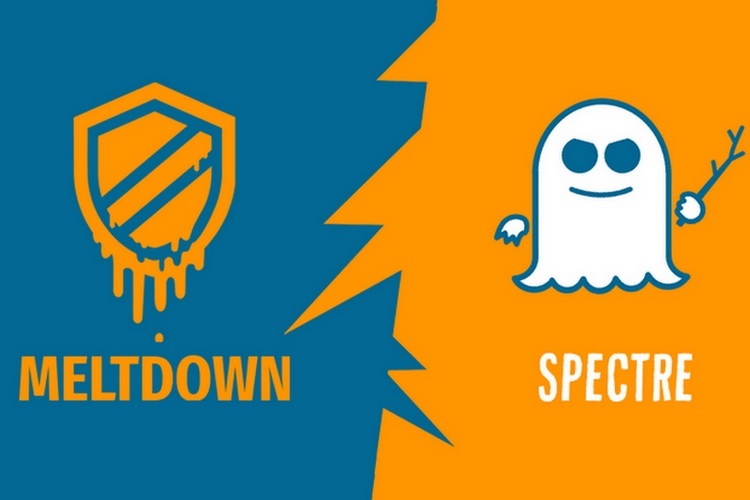 Meltdown and Spectre. But much to the relief of the global user community, OEMs have been quick to release patches via updates to fix the grave security vulnerabilities, and the newest names to do so are Asus, MSI and Gigabyte, who have released motherboard BIOS (Basic Input/Output System) updates for their respective offerings. Asus has released an official statement regarding the rollout of the remedial updates for a wide array of motherboard models, whose number is well over 150 as per the list mentioned on its official website. ASUS is aware that the current Intel microcode version might be subject to recently identified security vulnerabilities. We are diligently working to update ASUS motherboards that support 6th, 7th or 8th Generation Intel Core processors or Intel Core X-series processors for X99 and X299 platforms. We recommend customers update their systems by downloading and applying the latest BIOS, as soon as the relevant revision becomes available. According to Asus, the latest updates are compatible only with motherboards that support Intel’s 6th, 7th and 8th generation as well as the enthusiast-class X-series of processors. You can check the complete list of affected Asus motherboards for whom the BIOS updates are available here. Aside from Asus, MSI has also released the necessary updates for a host of motherboard models that are affected by the Meltdown and Spectre security exploits. So far, MSI has rolled out BIOS updates for its Z-series of motherboards and plans to dole out the same for its X299-series, 200-series, 100-series and X99 line-up very soon, however, a definite release timeline has not been revealed. If you are using a system which packs an MSI motherboard, you can visit this page to download the patch. 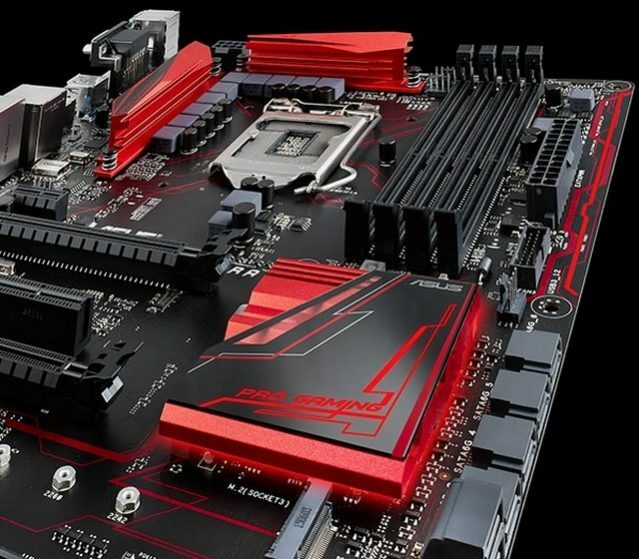 And lastly, Gigabyte has also rolled out updates for a wide array of models in its Z, H, Q and B series of motherboards, and they can be downloaded from this page. The updates rolled out by the trio of firms mentioned above primarily are for models released in the past few years, and it is not clear whether older models will get the updates or not.